Coupons valid until October 16, 2018. May redeem one coupon per person. Valid for new members or members who haven't subscribed for over 6 months. Open Monday to Friday from 8 AM till 8 PM, Saturday from 8 AM till 3 PM. Reservation required 2 hours prior on 71 063 056, quote Gosawa coupon. Cancellation policy: reservations must be cancelled 2 hours prior, otherwise coupons are considered as used. Coupons must be printed. No carry over. VAT included in price. Standard terms & conditions apply. Achieve your fitness goals in the easiest and fastest way possible! Benefit from 87% off EMS Training Session at EZ Gym, only $10 instead of $75. Say goodbye to long hours at the gym! EZ Gym offers you a combination of personal training and EMS effectiveness. 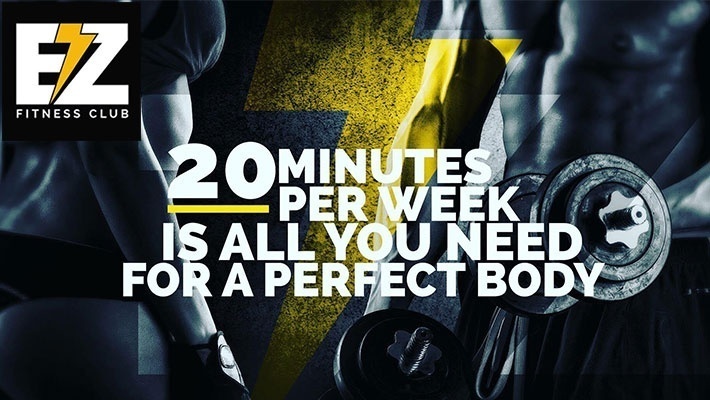 You will achieve in only 20 minutes a week the same results as with 8 training sessions of 45 minutes in a gym with conventional fitness equipment. The workouts based on maximum workout with small input – this is EZ Gym's personal training! Never before has it been possible to exercise your body so effectively, to build up muscles so quickly, in combination with reducing weight. Within short time you will feel and see the results. 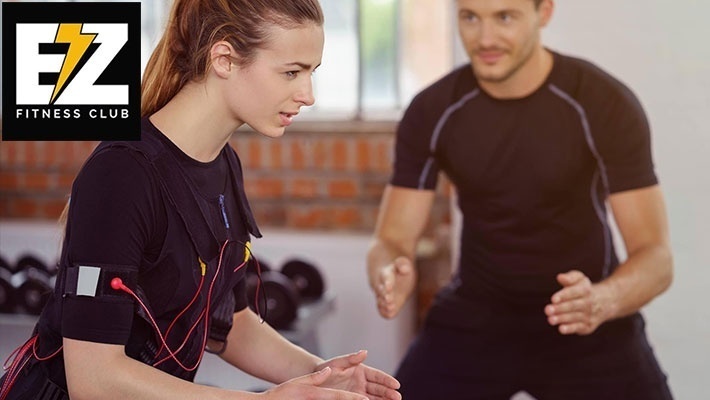 With one of the certified personal trainers at your side you will develop an individual workout and get out the most of you and your body.